Samantha Spinner's uncle Paul disappeared, and here's what he left: Samantha's sister got a check for $2,400,000,000; Samantha's brother got the New York Yankees; and Samantha got a rusty red umbrella with a tag hanging off its worn handle. The tag says "Watch out for the RAIN." Thanks a lot, Uncle Paul. After all the strawberry waffles, stories, and puzzles they've shared, how could he just leave without saying goodbye? And what is the meaning of that mysterious message? The answer is simple. Sam knows in her heart that Uncle Paul is in danger. And if he taught her anything, it's that not everything is exactly what it seems. Which is why we should pay close attention to that rusty red umbrella, and never trust a monkey at a hula-hoop contest. 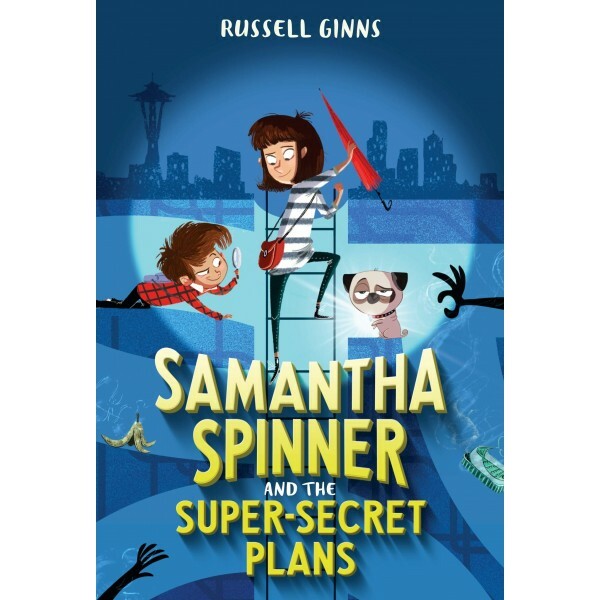 The RAIN is coming and Samantha Spinner is about to find herself mixed up in some super-important, super-dangerous, super-secret plans. 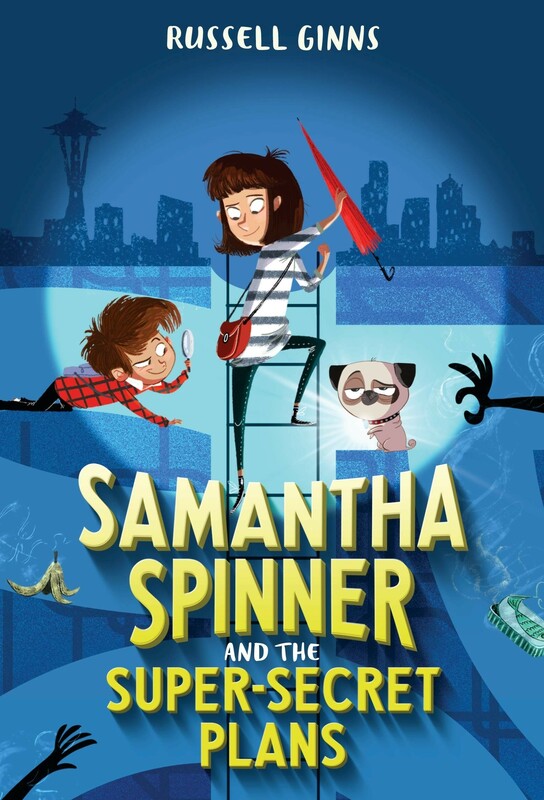 Get ready for round-the-world adventure with Sam Spinner and her brother Nipper in the first book in a hilarious, puzzle-packed series filled with super-secret messages!